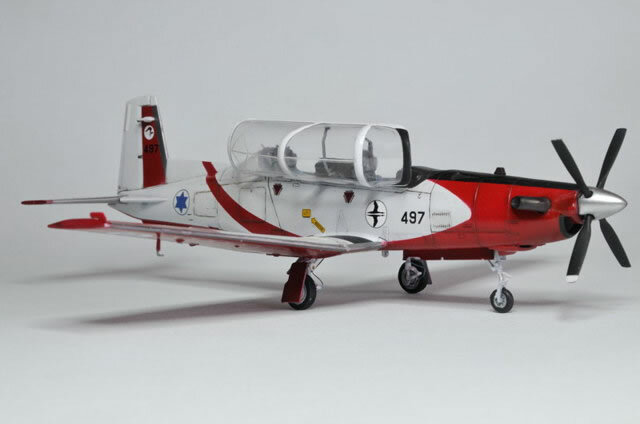 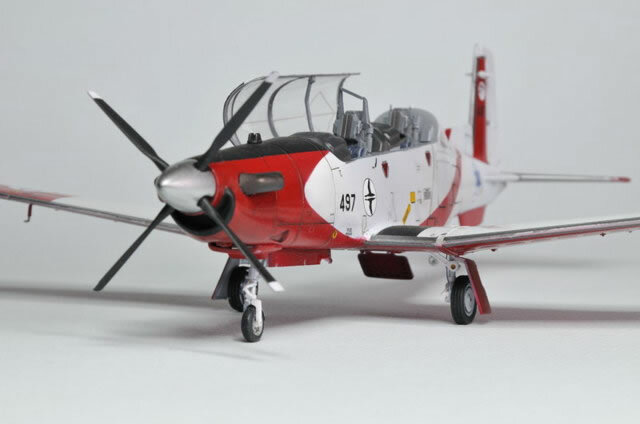 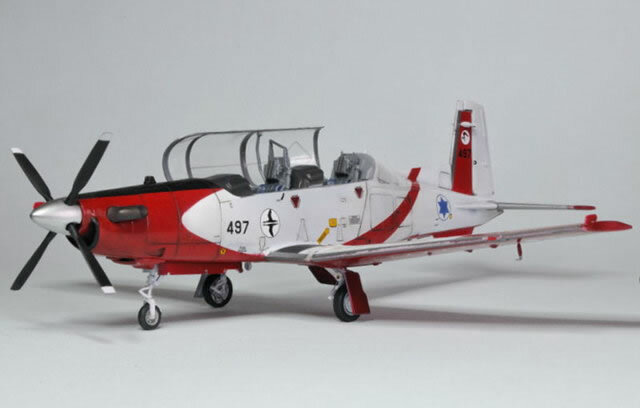 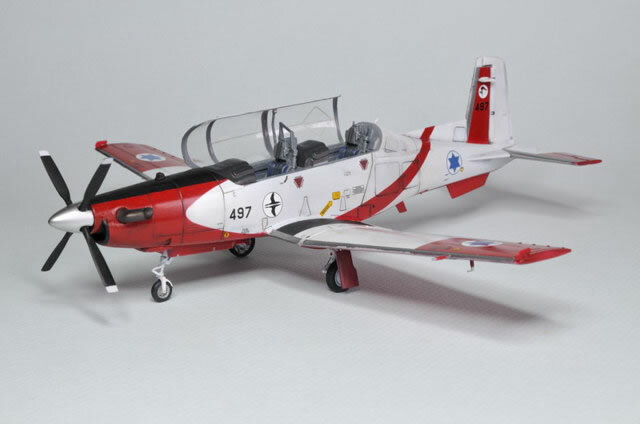 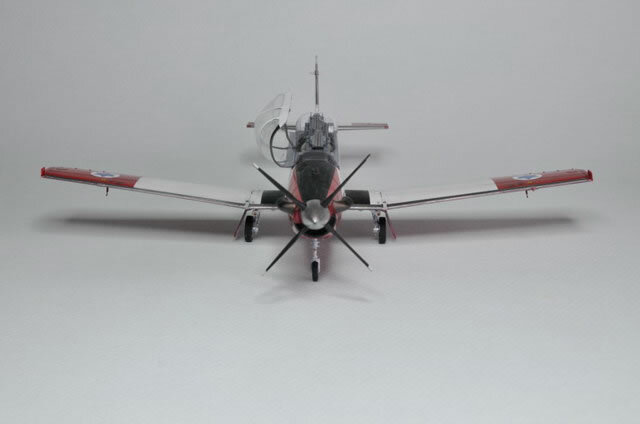 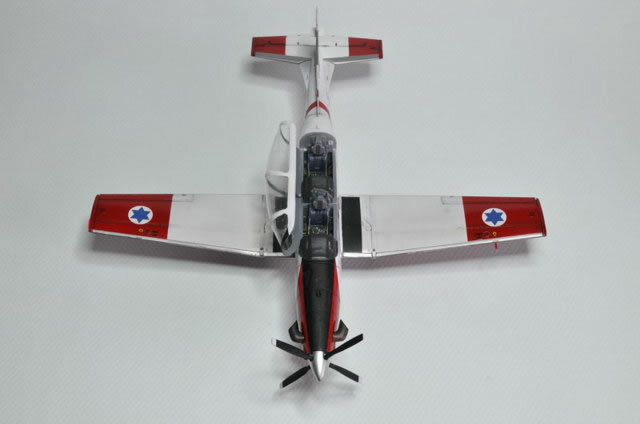 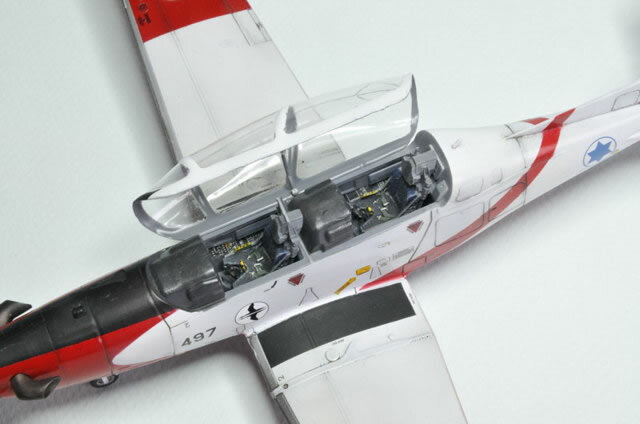 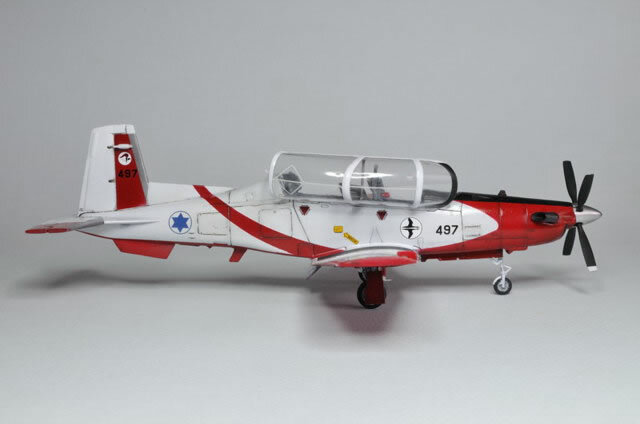 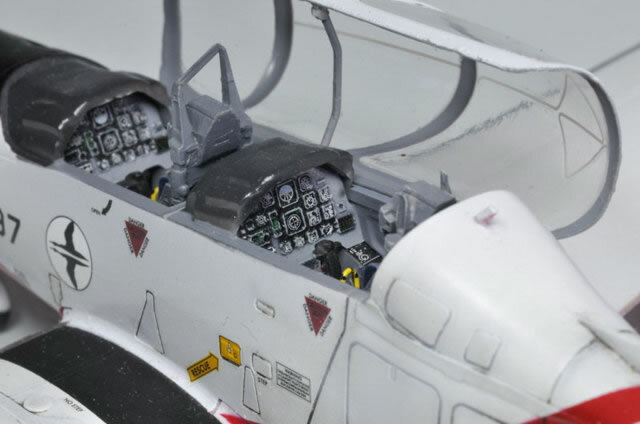 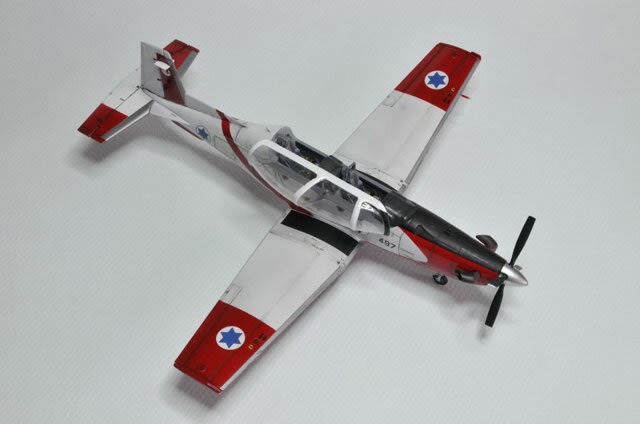 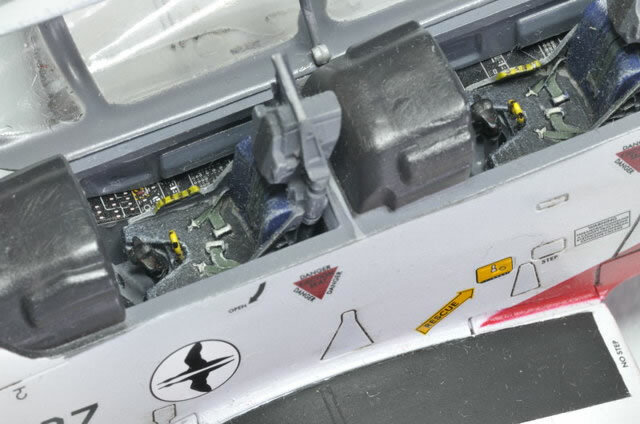 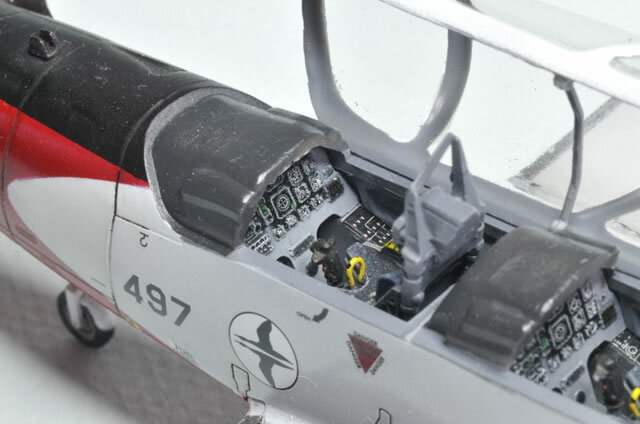 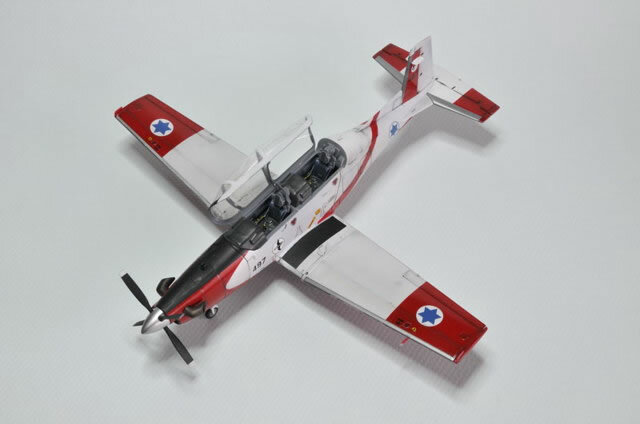 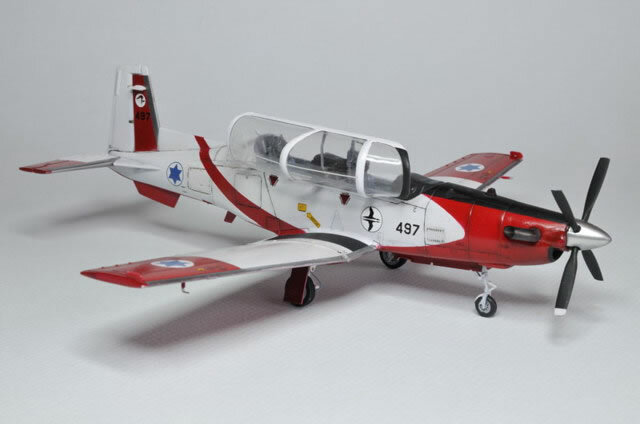 Here are a some photos of my IBEX 1/48 scale T-6A Texan II. 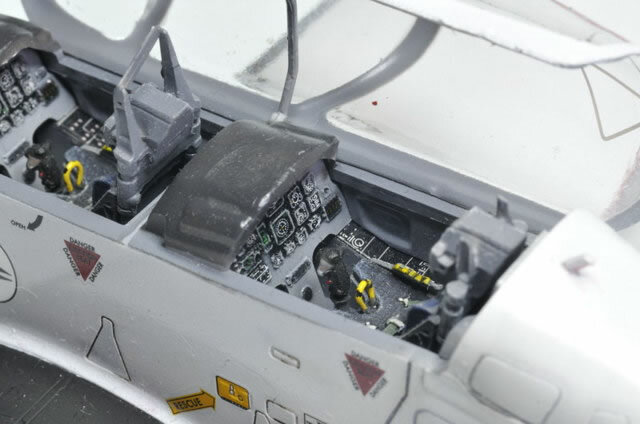 The spinner must also be sanded to ensure a smooth surface. 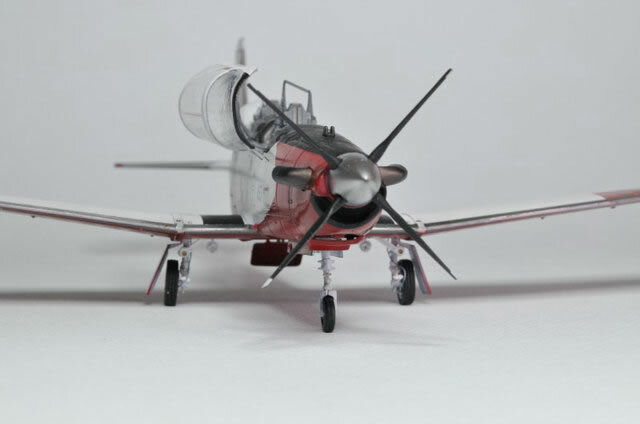 After that you can get an unusual and interesting model.